Huawei is expected to unveil its latest flagship smartphone, the P10, later this month at Mobile World Congress. It's not doing the best job of keeping a lid on the P10, though. The latest round of leaks have revealed a great deal about the phone, including three different color options: blue, gold, and green. Yes, green. 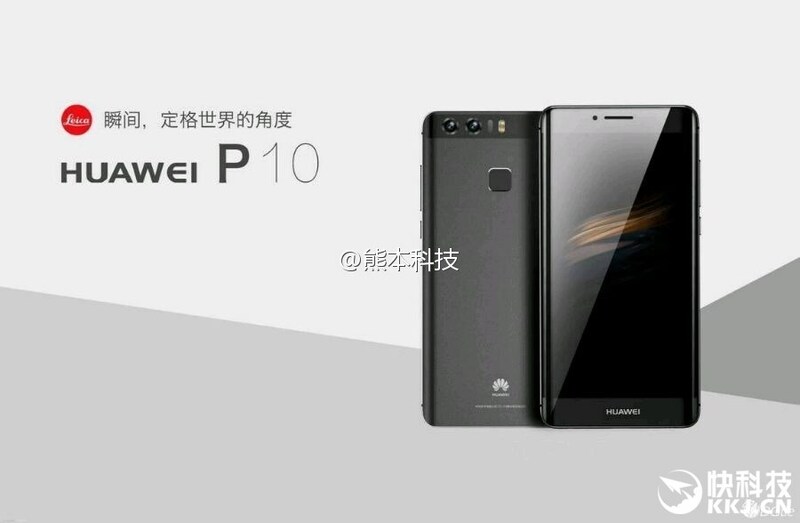 The image above comes from @evleaks, and shows the standard P10 in three colors. A few notable things here include the freaking green phone, dual rear cameras, and a front-facing fingerprint sensor. Huawei usually goes for rear-facing sensors. This matches a previous leak out of the FCC. The FCC documents also call for a 3100mAh battery and dual-SIM support. Also expected are a 5.2-inch 1080p display, Kirin 960 SoC, 4GB of RAM, 32-64GB of storage, and USB Type-C. There may also be a variant with 6GB of RAM and 128GB of storage. 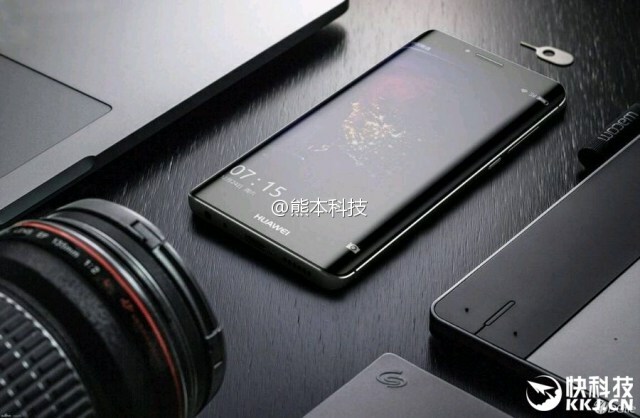 If that display is sounding a little boring, there's also the thoroughly leaked P10 Plus. This phone will have a 5.5-inch QHD curved AMOLED screen, rear-facing fingerprint sensor, and the same internals as the standard model. The shape is interesting—more angular than Samsung's current curved phones. It looks rather like the GS6-era curved phones. Keep an eye out during MWC for all the details to drop. Rumors point to a higher price point for this phone than past devices in the P series. Hold your wallet tight.